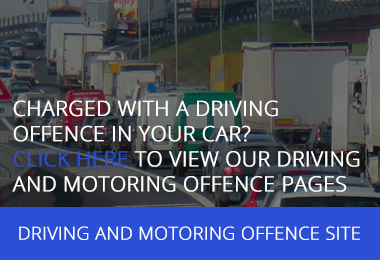 Barrister, Helen Newbold, appeared in the Magistrates’ Court representing a company facing unlimited fine for a serious overloading offence committed by one of its drivers. A DVSA traffic examiner told the court that this was one of the worst overloading offences he had witnessed. Helen Newbold defined the nature and the structure of the operator’s business for the court and described the standard working practices in place at the time of the offence. Since then the company had reviewed and addressed any procedures which left them vulnerable to possible breaches and prosecution. Evidence presented to the court demonstrated that these changes would address these issues and clarify the areas of responsibility between the company and its drivers in the future. The fine handed down was considerably lower than the company expected, and a director expressed his relief at the good outcome.